Apple’s introduction of the Screen Recording feature in iOS 11 was definitely a decision that was welcomed by the iPhone-owning community. For years, it seemed that Apple fought against such functionality, barring apps from the App Store which offered it. Now, as a native part of the iOS 11 experience, it opens the door to easier recording and streaming, including being able to stream gaming content and sessions to other networks, including Twitch, with relative ease. 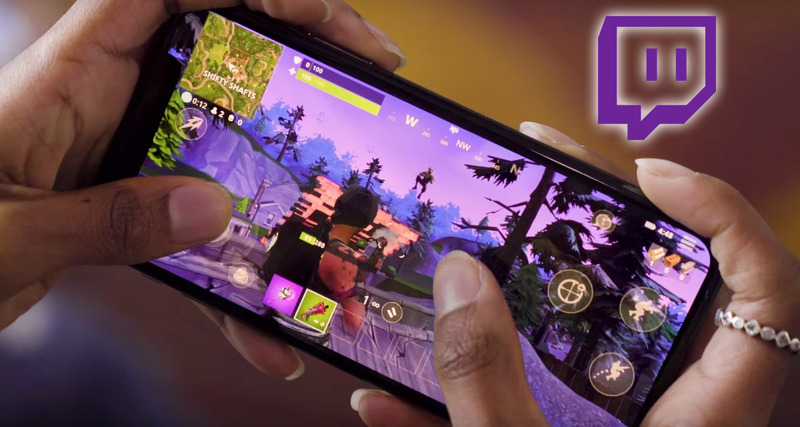 If sharing your Fortnite experience with the world is something that you are looking to do, then let’s dive right in and take a look at the relatively simple process that you need to walk through in order to stream your Fortnite gaming sessions to Twitch directly from your iPhone. Step 1: First and foremost, you are going to need to download the app which gives you the ability to stream using the recording feature in iOS 11. You can grab the app named Mobcrush free from the iOS App Store. Step 2: Once downloaded, launch the app and create an account. You can do this by using your existing Facebook, Twitter, or Google accounts to make things a lot easier. 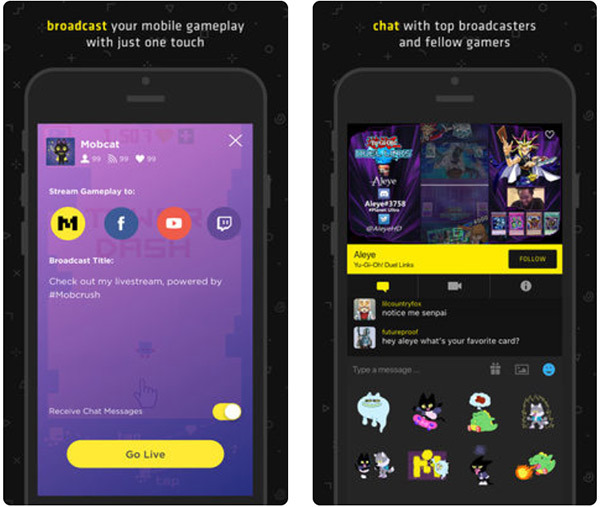 Once signed up, use the broadcast settings in the Mobcrush app to link your existing Twitch account. Caveat: you’re going to need to have a Twitch account. Step 3: Once your Mobcrush account is active and your Twitch account is linked, you are essentially good to go. Now, you will need to invoke Control Center on the device and press and hold, or 3D Touch, on the Screen Recording icon. This will bring up a new contextual menu allowing you to choose the recording destination. Select the Mobcrush app. Step 4: You are now free to invoke the Screen Recording and launch the Fortnite app and start your gaming action. Make sure the device isn’t in silent mode and the volume is turned up. It will record and stream in 720p, using the microphone for audio, so the sound quality won’t be exceptional, but for those who want to stream their Fortnite sessions from iOS, this is the best way to currently do so. Make sure you have an exceptional game as you don’t want to stream your crash and burn session to the Twitch universe. Enjoy!